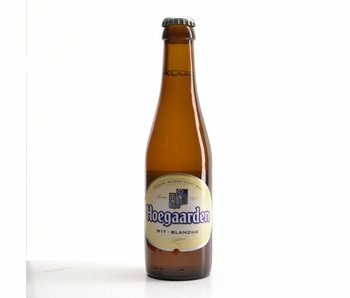 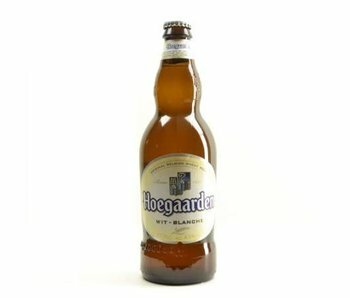 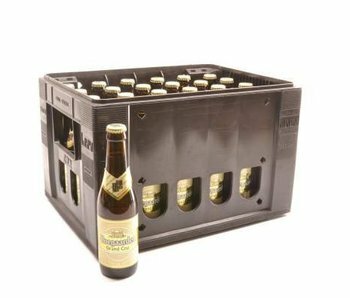 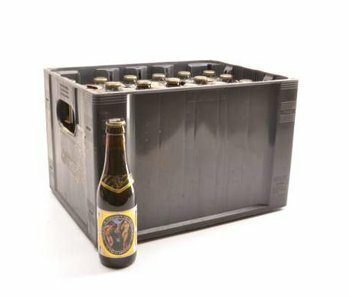 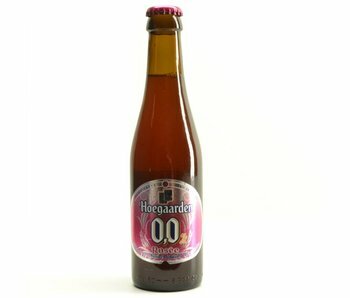 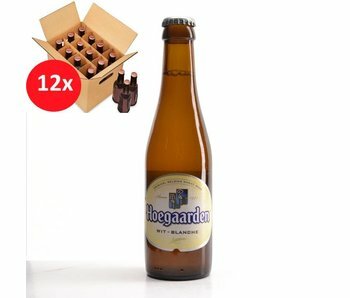 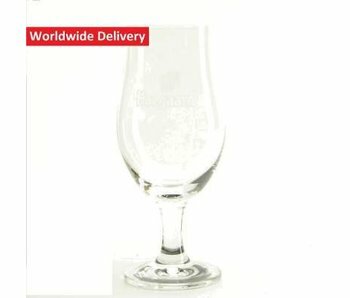 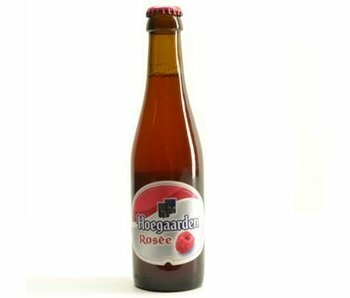 This Belgian beer is still brewed in the Hermitage in Hoegaarden. 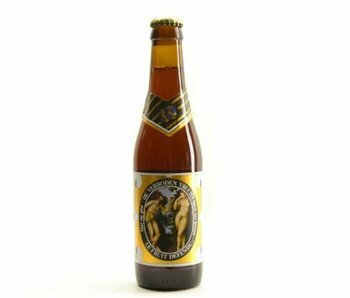 As was also in this beer malt, hop and wheat merged successful in most of the beers. 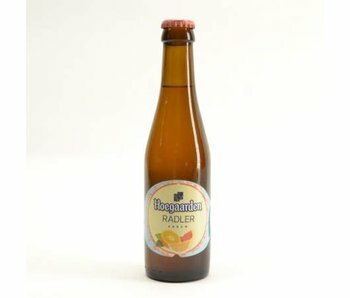 What makes the beer somewhat special is the use of dried orange peel. 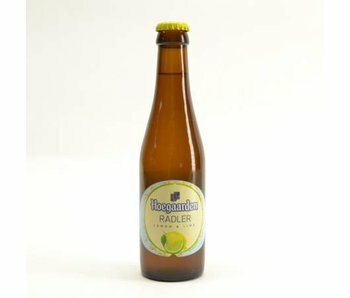 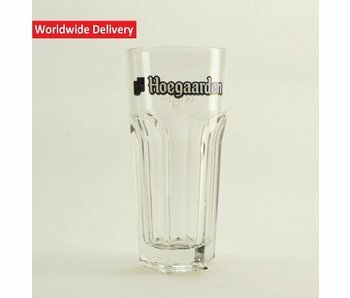 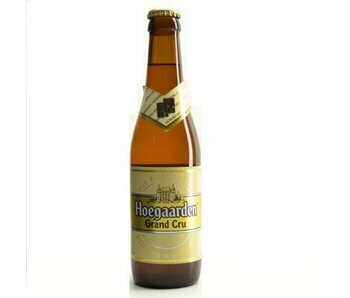 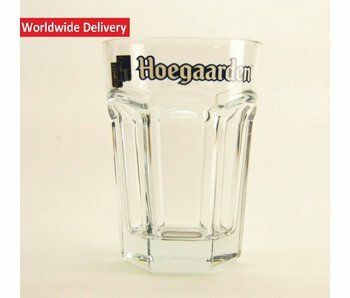 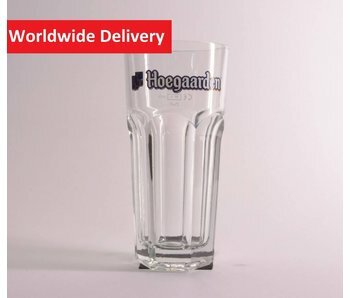 What do you remember about Hoegaarden Grand Cru? 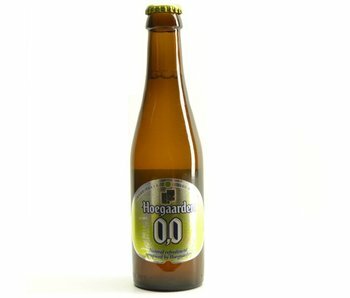 This fermented beer is both popular and gourmet beer as refreshing as grand cru on a summer day. 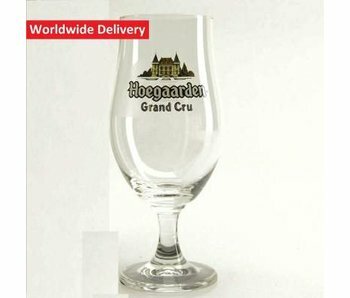 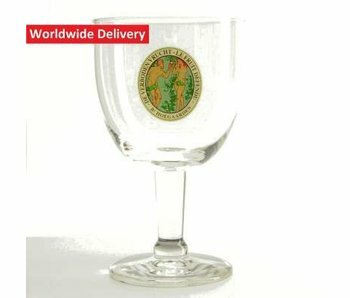 We recommend using a matching tulip glass to complete the experience, and to take full develop the flavors. 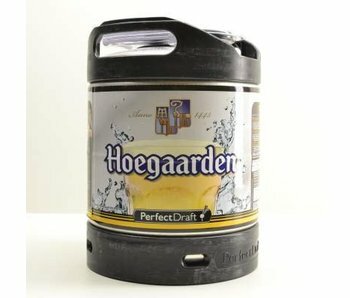 Please note that you pour it gently to avoid foam.